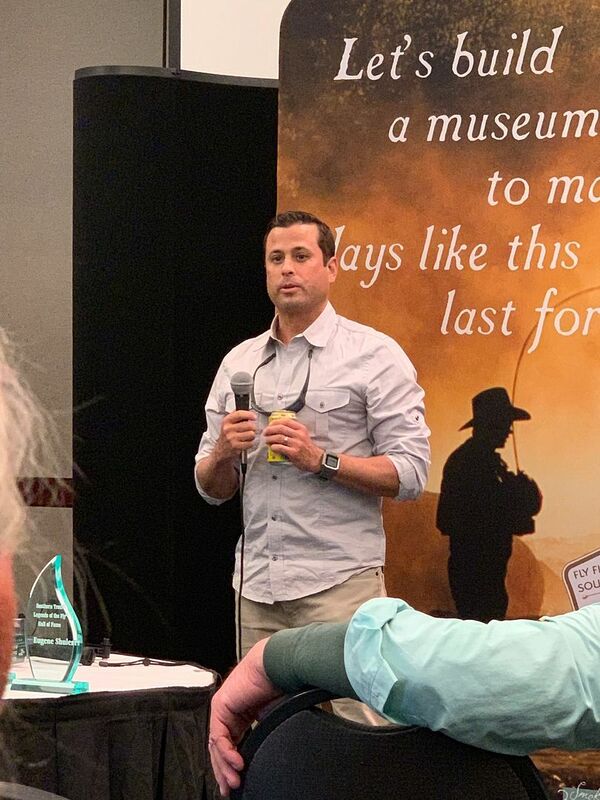 "It is time for you to cast your vote for this award which is presented at the Atlanta Fly Fishing Show on February 1st, 2019, the South's largest fly fishing show. 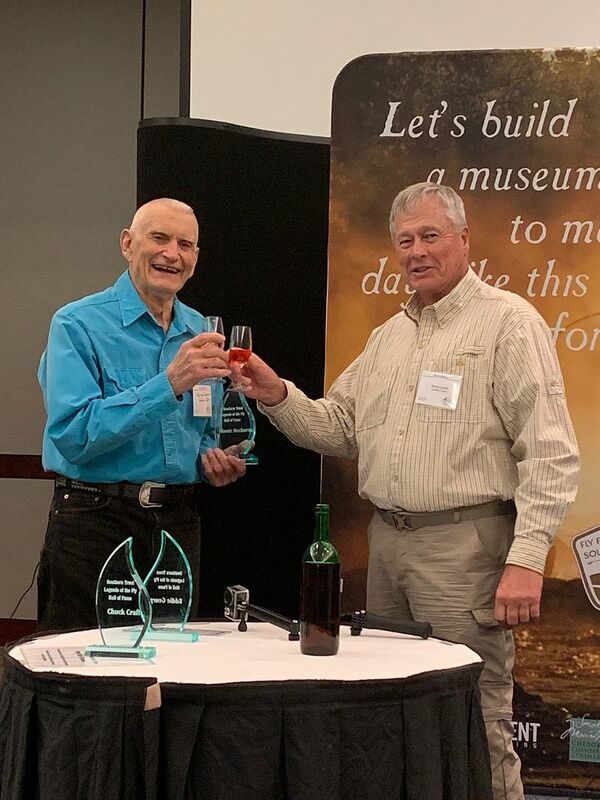 Please see the link below for this year's candidates and vote your choice, last year our own Byron Beagley and Walter Babb were honored for their contributions and continued support to fly fishing. This year there are many deserving people from our region but it takes your vote to make it happen, please vote!" 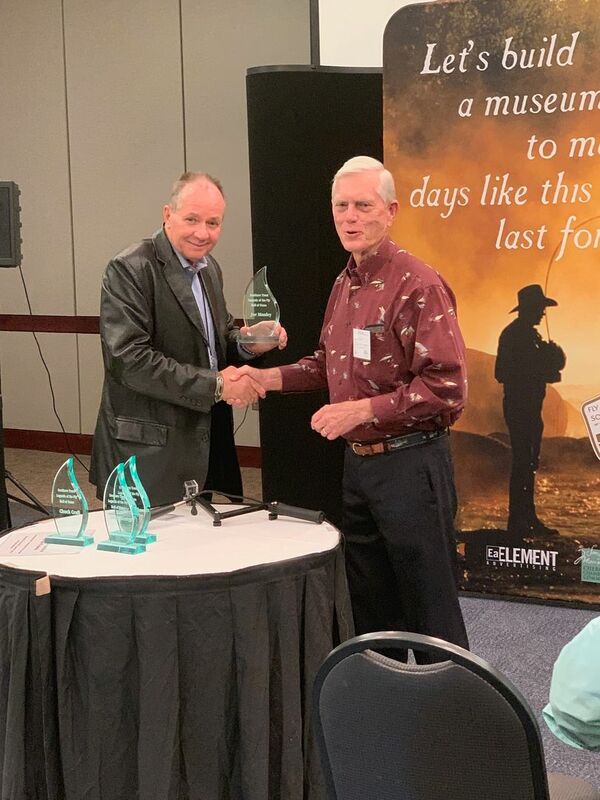 The Southern Trout “Legends of the Fly” Hall of Fame was first to recognize and commemorate southern trout anglers’ historical contributions to fly fishing. 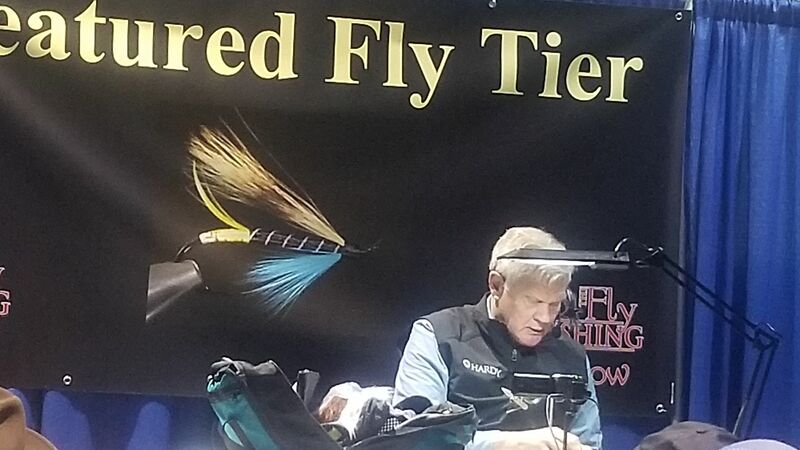 Beginning immediately you may vote for the six nominees to be inducted at the ST “Legends of the Fly” ceremony at The Fly Fishing Show in Atlanta, Georgia, on Friday, February 1, 2019. 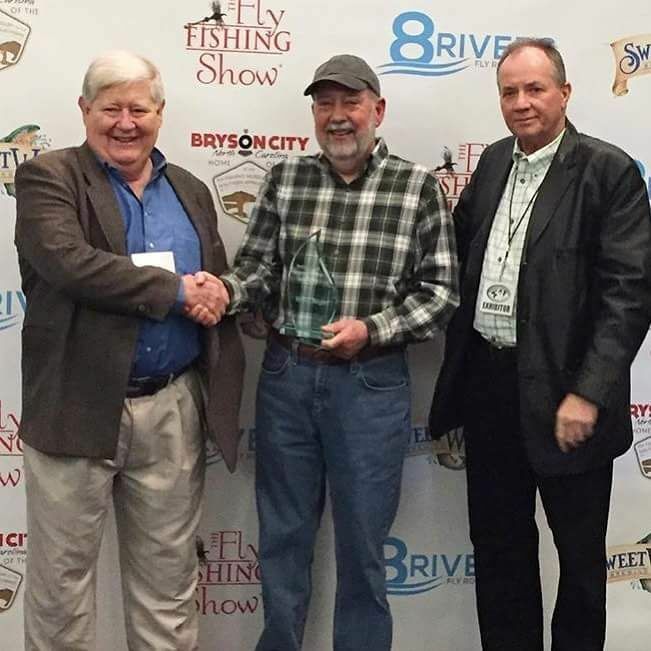 Master of Ceremony, John Reinhardt, will present the prestigious awards at the event that is sponsored by The Fly Fishing Show, Sweetwater Brewing Co., Thomas & Thomas Rod Co, Bryson City Chamber of Commerce, and Southern Trout Magazine. Last edited by bigsur; 12-21-2018 at 11:19 AM. Love to see names like Bennie Craig, Ray Ball, Eddie George, Fred Hall, Jim Grasque, and Wiley Oakley. These are the kind of guys I think about when I think of the Smokies. Bennie was a great influence during my early fly tying years. 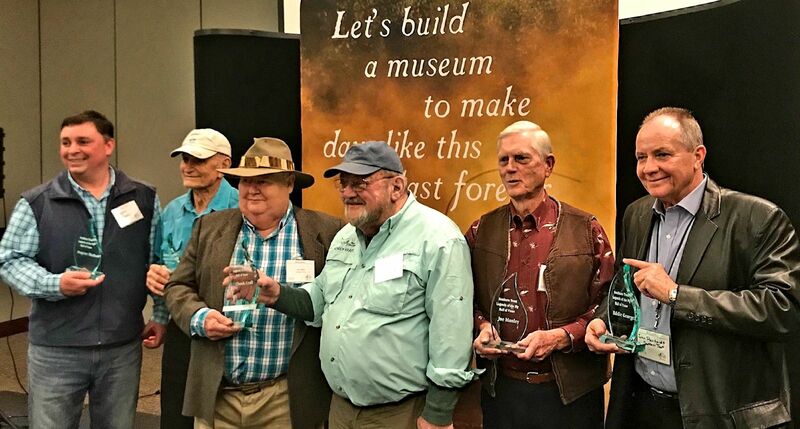 Southern Trout Magazine "LEGENDS of the FLY" Hall of Fame 2019 Inductees Announced! Congratulations to this year's inductees, I am proud to announce that Tennessee's own Eddie George, Joe Manley, and my friend Don Kirk have been selected and will be honored. 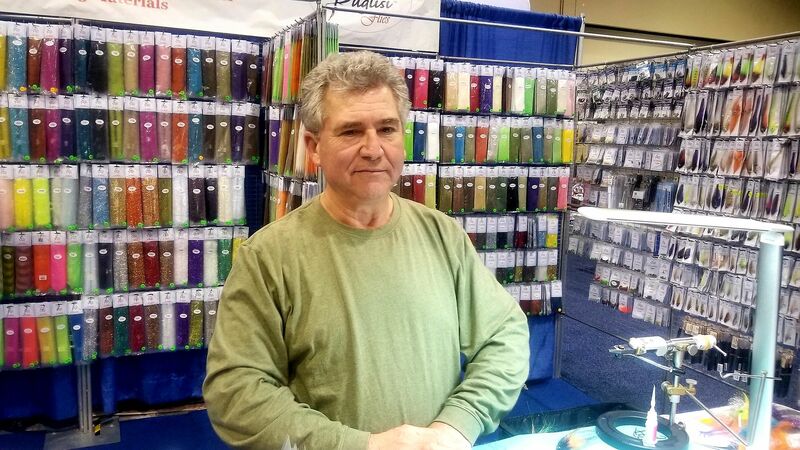 Also here is a reminder that coming up in Atlanta Georgia is the "Atlanta Fly Fishing Show", the Southeast's largest show of its kind with two floors of exhibits, seminars and the latest gear from all the major suppliers. Last edited by bigsur; 01-13-2019 at 06:10 PM. 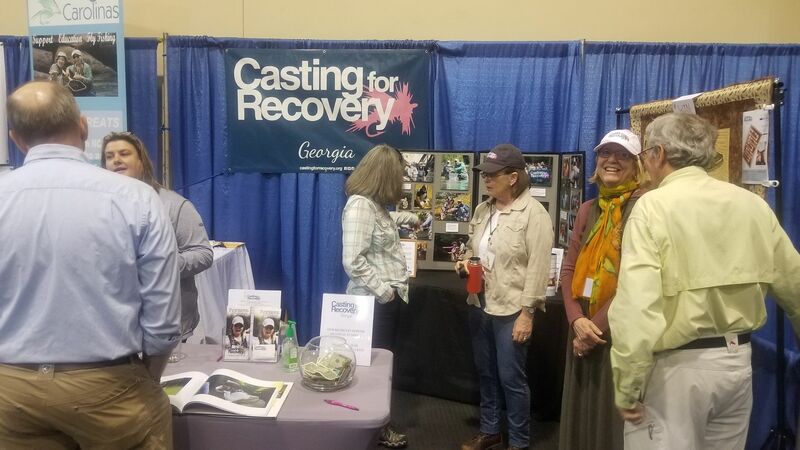 "JOIN US THIS WEEKEND FEBRUARY 1-2 2019"
largest fly fishing show in the Southeast. 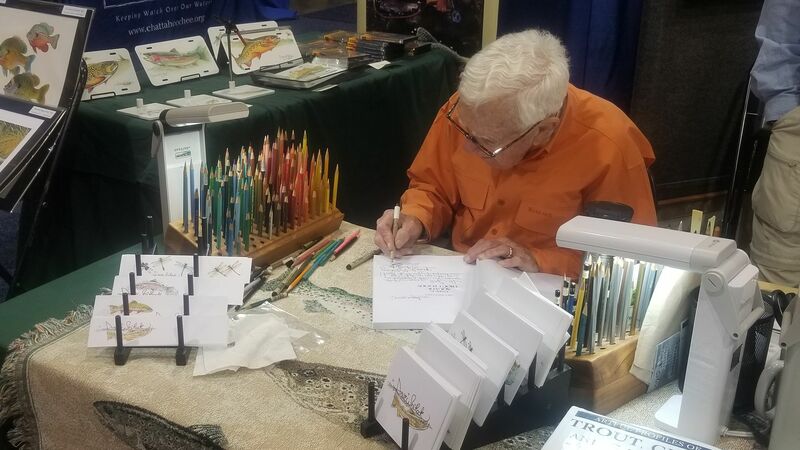 This event has two floors of exhibits, booths, and seminars from some of the biggest names in the fly fishing world in addition to the "Legends of the Fly" Hall of Fame induction on Friday afternoon. Last edited by bigsur; 01-29-2019 at 07:47 PM. 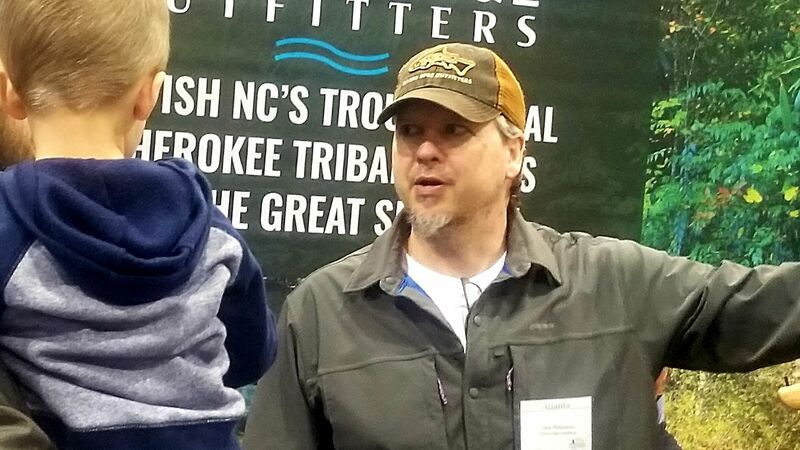 for taking part in the Southern Trout Magazine's "Legends of the Fly" Hall of Fame again this year. have contributed years of service and dedication to our sport through volunteer and conservation work. mean to them, in addition to those inductees who are still living and received their award in person. 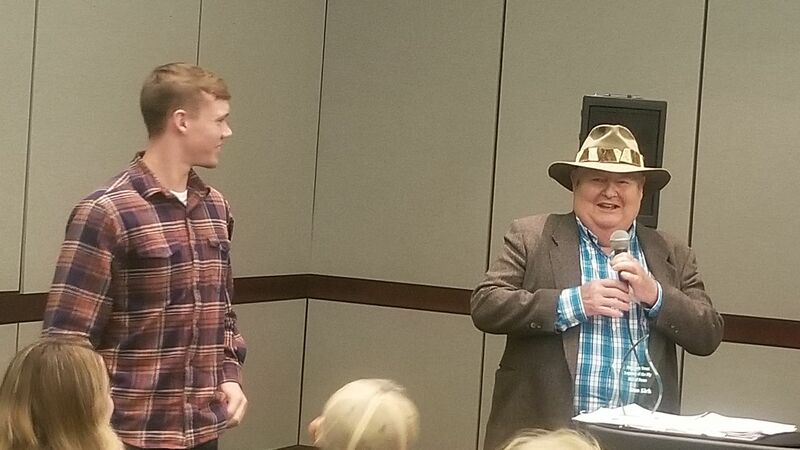 It was also an honor with the blessings of the George Family to accept his award to be presented to his wife Mona. CONSERVATION WORK & DONATIONS...AND YES WE HAD SWEETWATER BREWS ON HAND! 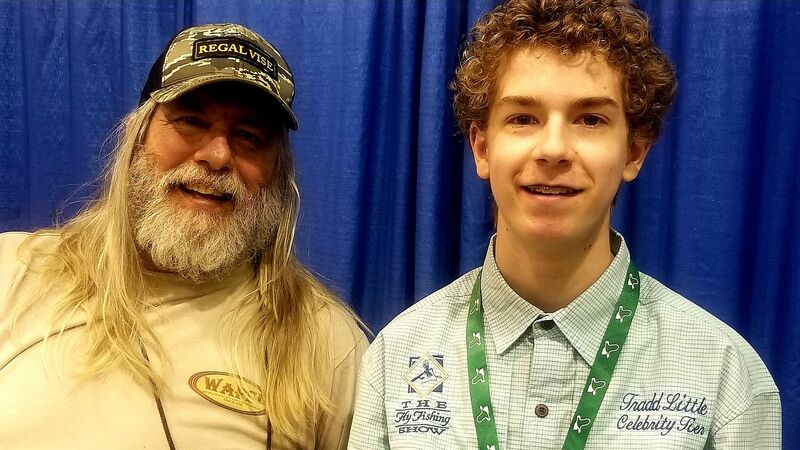 HOW ABOUT OUR OWN TRADD LITTLE (RIGHT) AND TIM FLAGLER OF TIGHT LINES VIDEO FAME SHARING A BOOTH THIS YEAR!